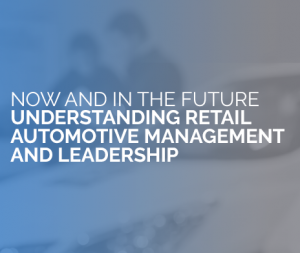 Following on from last year’s extensive research, which highlighted a demand for support to fill the significant gap in knowledge among the managers interviewed, around change and change management, we are launching the next part of our research study, which will be delving deeper into the need and requirements for change in the automotive industry. The automotive industry’s trade body, the Institute of the Motor Industry (IMI), is headed up by a woman, Lesley Woolley. And as an organisation, the IMI has a 70% female to male split. 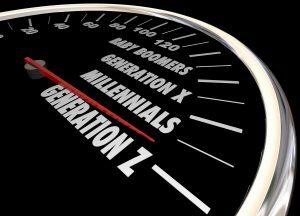 How do we Make the Automotive Industry Appeal to Generation Z? 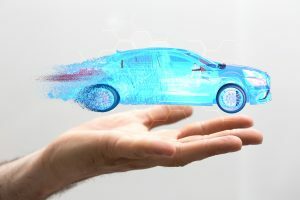 In the battle for talent in the automotive industry, the new generation of young people who are about to come into the workforce – Generation Z – will be crucial.